As an active member of our local community, One Agency Burnie proudly supports a range of charities and community-based initiatives. For the current year, our major charity is Make-A-Wish Australia. To learn a little about their organisation and the life-changing work they do, please see below. Make-A-Wish have been granting wishes in Australia since 1985. Since they started, they have brought 8,500+ incredible wishes to life. They currently grant around 500 wishes a year. Each day, six families across Australia receive the news that their child has a serious illness. That’s 2,000 really sick kids and teens who need the healing power of a wish. 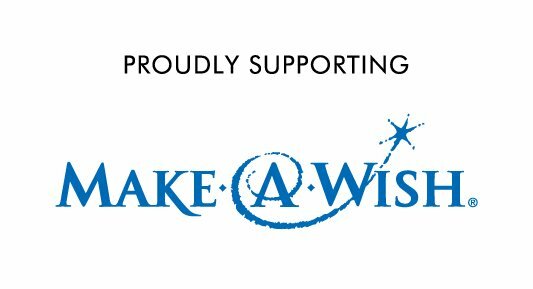 Make-A-Wish need to grant four times the number of wishes if they are to reach every seriously ill child. Make-A-Wish don’t receive any government funding - without their supporters, wishes simply wouldn’t be able to come true.